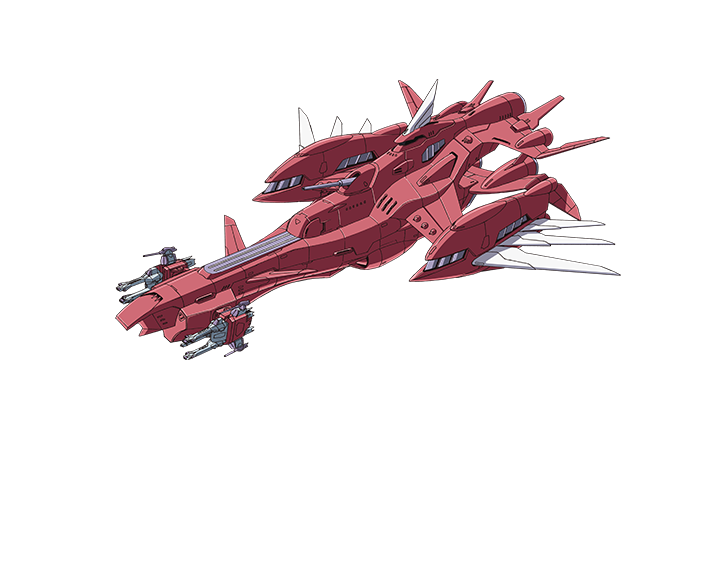 The Eternal used to be the flagship of the surviving Clyne faction of the battle of Jachin Due. It is equips the METEOR units on the outer hull at the ship’s forward end. After the war, new METEOR units are installed, and once again head out to fight as the flagship of peace.